L-Acoustics, LA8 Amplifiers in Good condition! 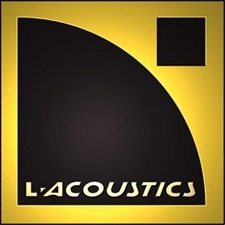 L-Acoustics, LA-RAK/LA8 w/AES card. Package in very good condition!